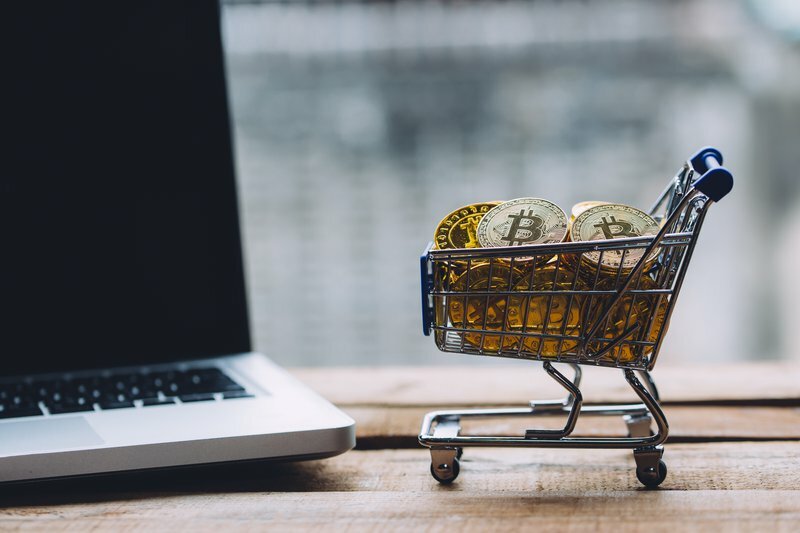 Newegg Inc., the online e-commerce site that is rivaling Amazon for sales in technical equipment and electronics, is expanding its payment options to include bitcoin for its customers in Canada. Apparently unfazed by recent price volatility and citing “the increasing mainstream awareness of cryptocurrencies,” Newegg is showing its confidence in the future of the cryptocurrency by extending its current policy of accepting bitcoin payments from U.S. customers to Canadian customers. Recently BitPay announced a partnership with the South Korean exchange Bithumb to enable businesses there to issue invoices in bitcoin. Newegg, a California-based retailer, first started accepting bitcoin from American customers in August 2014 and has never looked back. “In 2014 Newegg was among the first major companies to offer customers a bitcoin payment option,” said Danny Lee, CEO of Newegg. According to Newegg, it is the leading tech e-retailer in North America with customers in more than 50 countries in Europe, Asia, Latin America and the Middle East, and has more than 36 million registered users. The company says it is consistently ranked as one of the best online shopping destinations and regularly earns industry-leading customer service ratings.